Run / Walk @ (to) Work / School Day – 9/21/18 – Run or Walk at least two miles on one of these three routes or choose one of your own! Run or Walk at least two miles on one of these three routes or choose one of your own! Be sure to complete the prize entry form and a chance to win a trip to NYC! 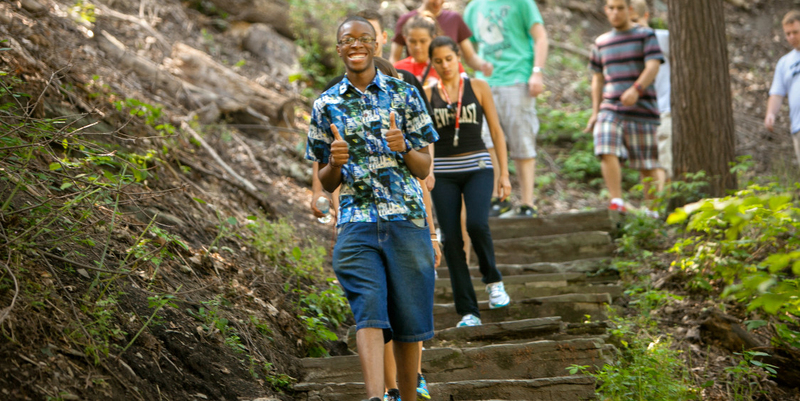 Cornell Wellness, Cornell Recreational Services, & Cornell Transportation partner to advocate for healthy ways to travel! Walk or Run Two Miles. Suggested routes include, Sapsucker Woods, Beebe Lake, the East Hill Recreation Way; however you can complete the challenge by walking or running two miles anywhere at anytime on the 9/21/18, and ask someone to join you! Complete the Prize Entry form to be entered for the prize drawing. So far we have around $1,000 in prizes including round-trip to to NYC and an overnight stay at The Cornell Club. SAPSUCKER WOODS. 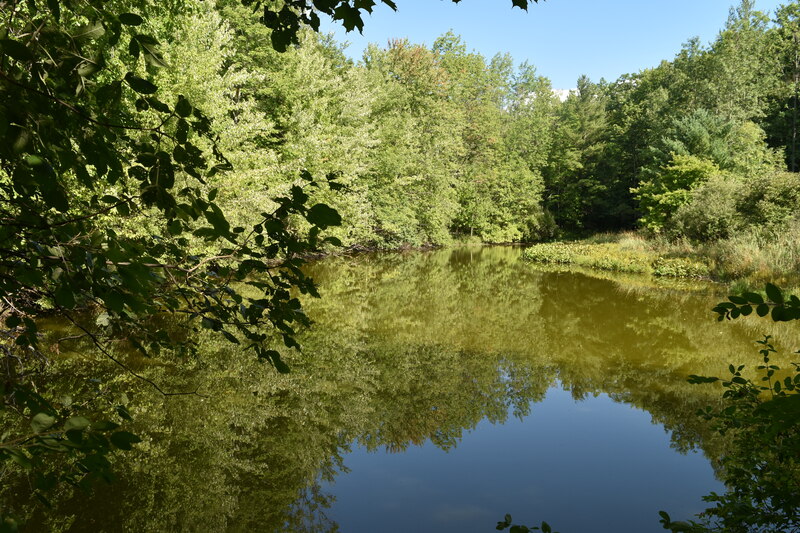 Take part of your day on September 21, 2018, or any other day and walk or run the beautiful wooden trails of Sapsucker Woods Sanctuary, part of the Cornell Lab of Ornithology. 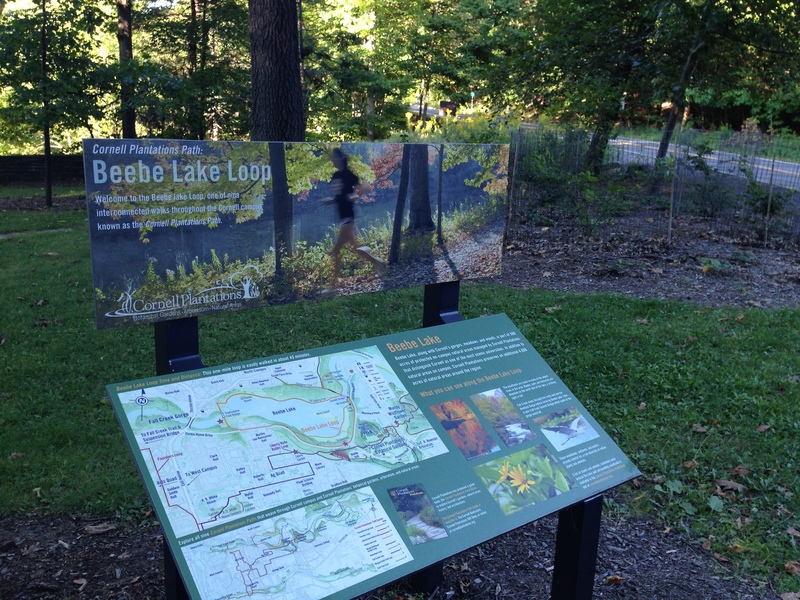 BEEBE LAKE LOOP. This natural area is an active floodplain of Fall Creek. It has a long history of human disturbance, but also still retains natural features. EAST HILL RECREATION WAY. 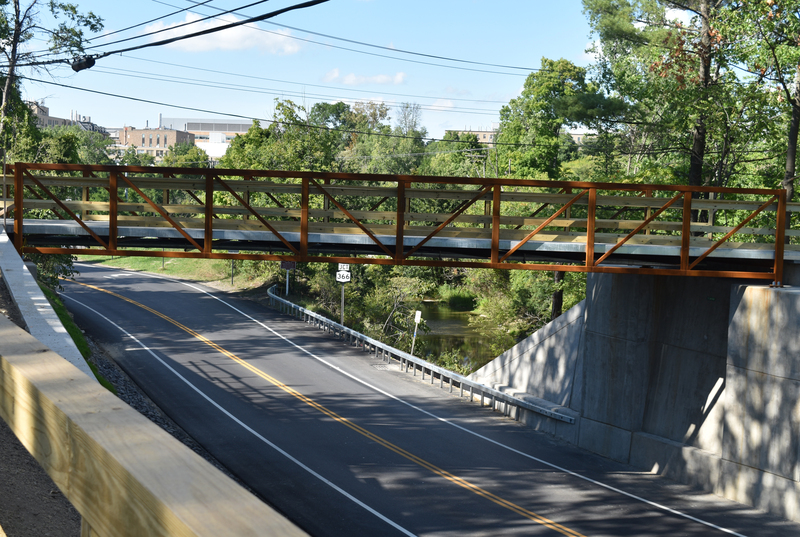 This multi-purpose trail runs parallel to Cascadilla Creek and up through the Cornell Botanic Gardens.